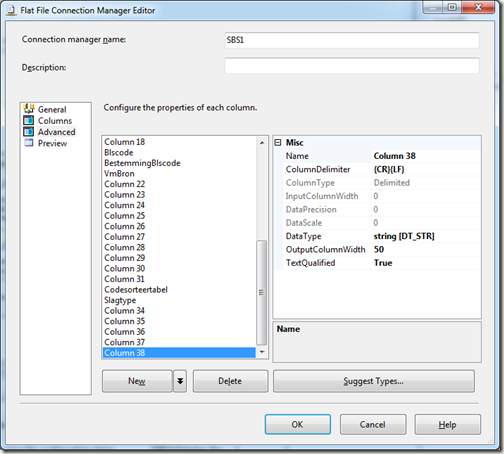 If you created a flat file connection in Microsoft SQL Server Integration Services and the structure of the input files changed (a column is added), you can add a column to you’re flat file connection, by following the steps below. 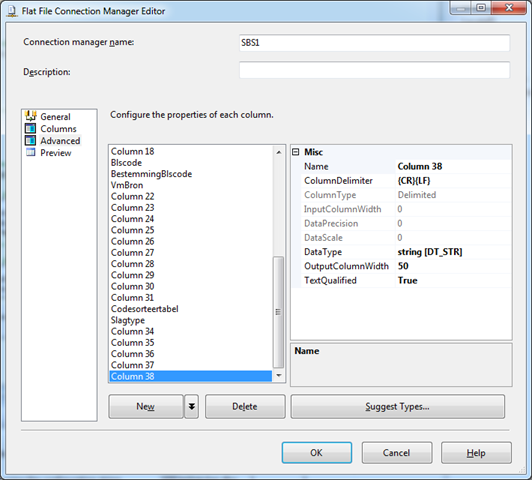 This will preserve the existing column mappings and column renames, it will only add a column at the end. This will add a new column at the end, now you can change the Name, ColumnDelimiter, OutputColumnWidth etc. Because mine input file is a CSV file, with rows delimited by newlines and columns delimited by commas, I expected the ColumnDelimter of each column to be a comma, but when you try to change the ColumnDelimiter of the last field to a comma, you will get the exception: “The row delimiter cannot be the same as the column delimiter.” This is because the last ColumnDelimiter should be the same as the row delimiter. The last column of each record will be followed by the row delimiter and not a ColumnDelimiter. 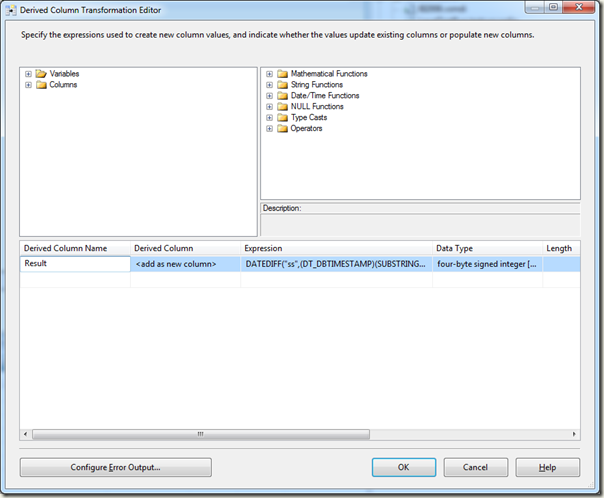 There are two options for adding a “not null” column to a table using t-sql alter table statement in Microsoft SQL Server. Both have there pros and cons, using a default may impact performance but is less code. using the other approach might be better for production performance but is more code and the new column must be supplied by inserts. 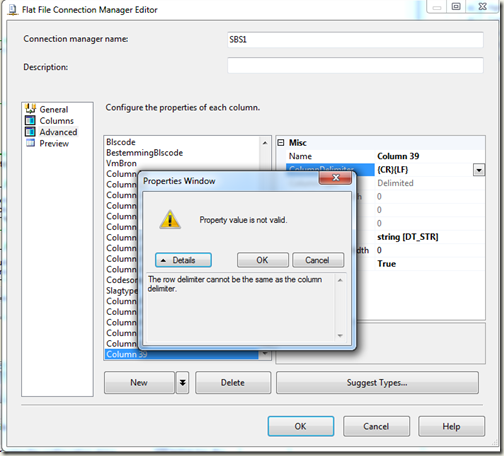 go -- Add the column "MyColumn1" to table "MyTable" as "NOT NULL"
-- Add the column "MyColumn2" to table "MyTable" as "NULL"
NULL / NOT NULL: Specifies whether the column can accept null values. 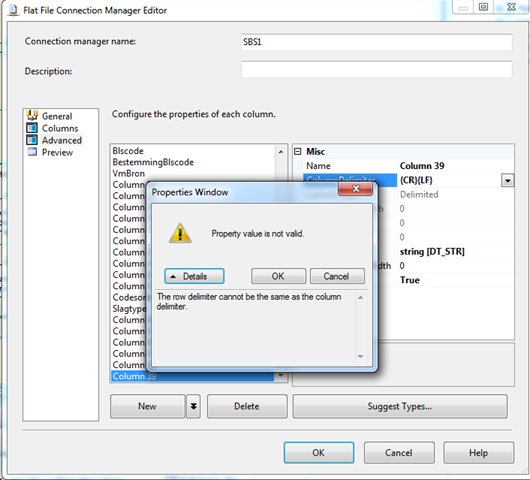 Columns that do not allow null values can be added with ALTER TABLE only if they have a default specified. 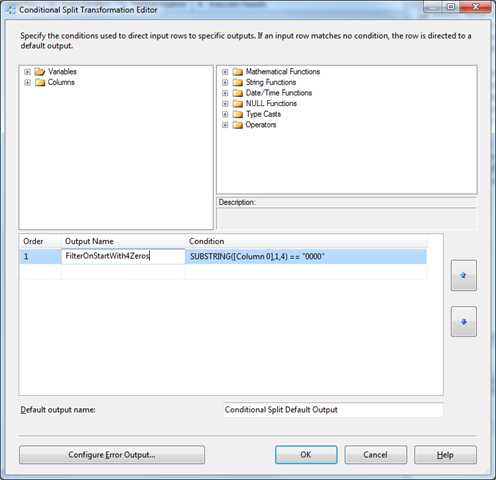 A new column added to a table must either allow null values, or the column must be specified with a default value. * The Stretch property of the Image is set to “None”, so the image is shown in it’s original dimensions. 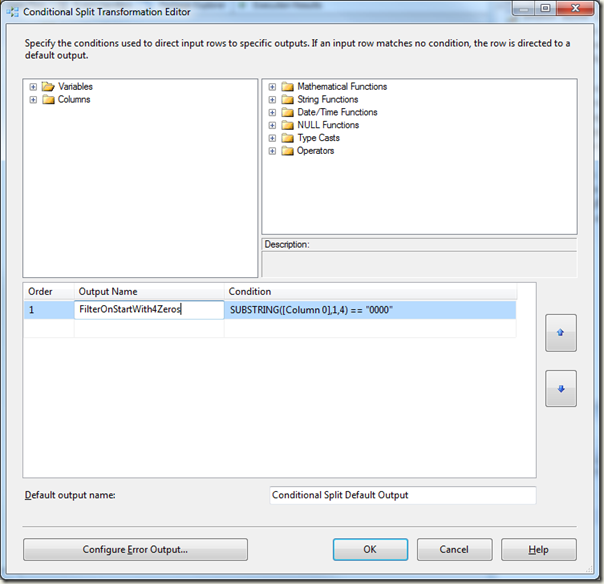 If you let WPF scale the image you might not get the best quality. 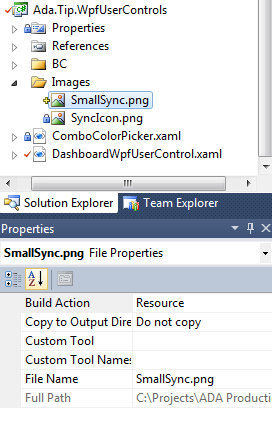 I use Paint .NET to scale the image to the correct size and then show the image in it’s original dimensions in WPF. 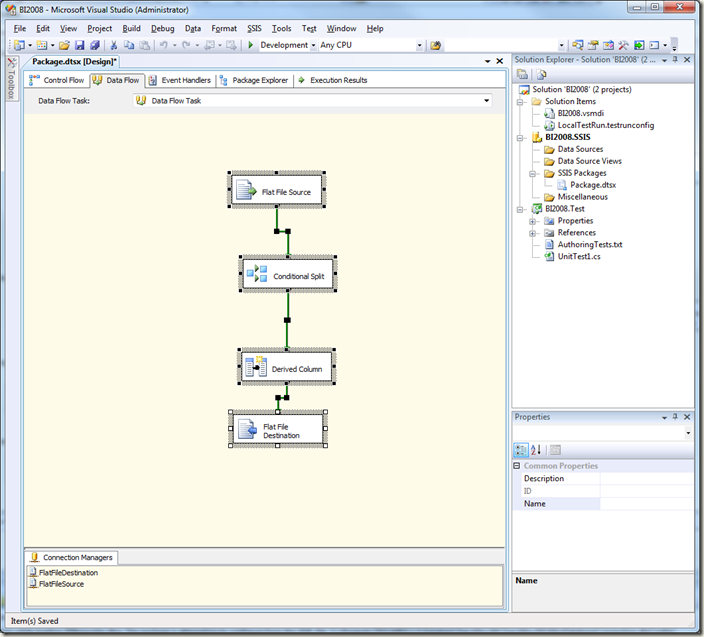 * Ada.Tip.WpfUserControls is the name of my Visual Studio 2010 project and assembly name. If you create a custom C# console application and want it to use parameters, you must create a command line parser to covert the command line parameters to C# variables. In mine C# console applicaiton I used the format MyConsoleApp.exe Parameter1Name=”Parameter1Value” Parameter2Name=”Parameter2Value”. 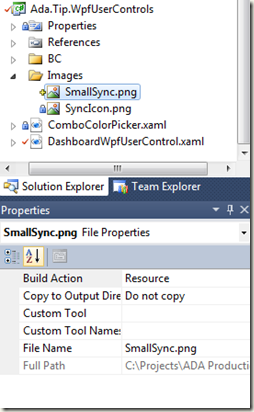 // Split line on "="
// value does not contain a "="
/TeamBuildTypes à Created automatically by Team Build. 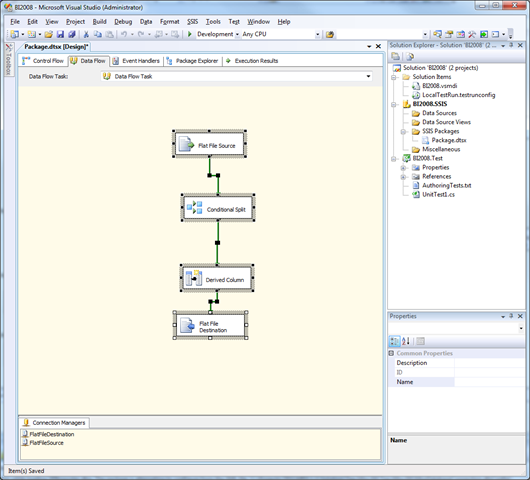 The following code shows how to serialize and deserialize an object in C# to a XML file.